Browsing through the rich history of Lego Technic sets I discovered that there are a lot of small sets. Scanning all these 'small' technic sets I decided that I would consider sets with 100 or less parts as small. Only sets are mentioned, not part sets like 874 a sorted amount of technic bricks. Now taking the sets with less than 100 parts 69 sets account for it ranging in years of release from 1977 up to even 2013. Which is surprising because since 10 years Lego Technic is about big sets where it is meant for to my opinion. The years 1998, 1999 and 2000 where the years where most of the small sets were released, 50 sets to be exact. 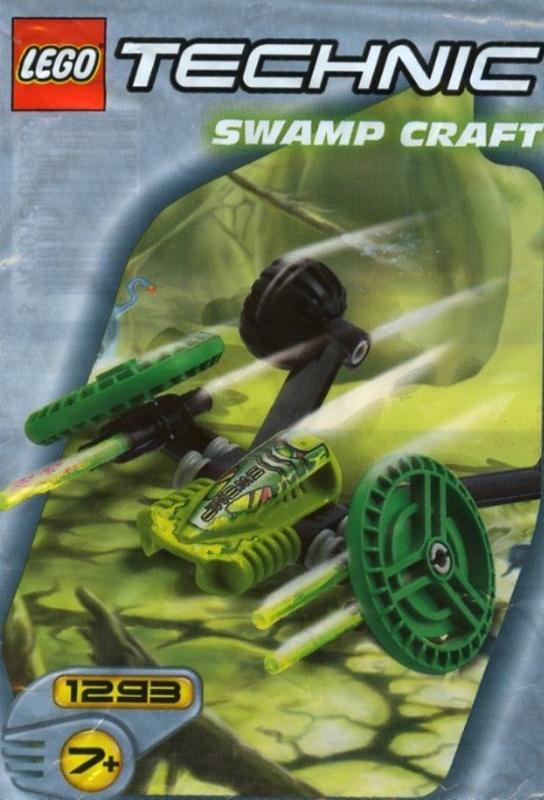 These were also the years where Lego was in a hard place. These Roboriders are released in 2 equal sets in different set number ranges. These sets were released for different countries in different number ranges. It does show that small sets can be intriguing as well. There are even two sets with mini figures fitting the set which is amazing (8620, 8268 and 8441) considering these figs can sit in the set. Then there is the promotional set of Honda's Asimo. This set was only released in Japan and consists of 56 parts. Although most promotional sets are distribued in a bag, this one got a box. Besides the range of different models is huge considering the amount of pieces used in a set. It ranges from motor cycles, drag racers, forklifts, tricycles, go-karts, excavator, formula racer and fantasy vehicles. This means playability is ok and these sets are great for starters or getting familiar with Lego Technic. To my opinion 8208 Custom Cruiser is for me the winner of the sets. This is a set with attitude!